“Hit it, Baby!” With those encouraging words from her mother, five-year-old Nicole Joy Mitchell embarked on her path to a career as a classical singer. She will soon perform the contralto solo part in excerpts from John Knowles Paine’s Mass in D minor as well as Jorge Martín’s One Hour to Madness and Joy with The Cecilia Chorus of New York on Saturday, March 2. One thing Nicole knew was that she wasn’t ready for a conservatory. Although her voice had already developed into a rich contralto, she wasn’t yet able to handle the demand for professional perfection nor the competition that conservatories are known for. She decided that a liberal arts education would be best for her, and she enrolled in Buffalo State College, where she joined the choir as a freshman. When the music professor and choir leader, Thomas Witakowski, heard her sing, he started giving her solo parts and encouraged her to join the music department. Nicole graduated as a music major and, now feeling ready for conservatory, wanted to continue her studies in graduate school. But she couldn’t afford the tuition. She worked as a substitute teacher in the New York City schools and got a job in a coffee house. Betty Allen invited her to attend her Saturday morning master classes and then helped prepare her for auditions to the Manhattan School of Music, where she received a fellowship and went on to earn a Masters in Opera and Vocal Performance. This led to an apprenticeship with the Sarasota Opera in 2007 and a continued relationship with the company until 2011. To learn what Nicole has done since then, read her biography at the end of this article. This is where John Knowles Paine’s Mass in D minor comes in. First performed in 1867, twelve years after the publication of Walt Whitman’s Leaves of Grass, it represents the musical conventions of the era, against which Whitman’s poetry stood out in great contrast. 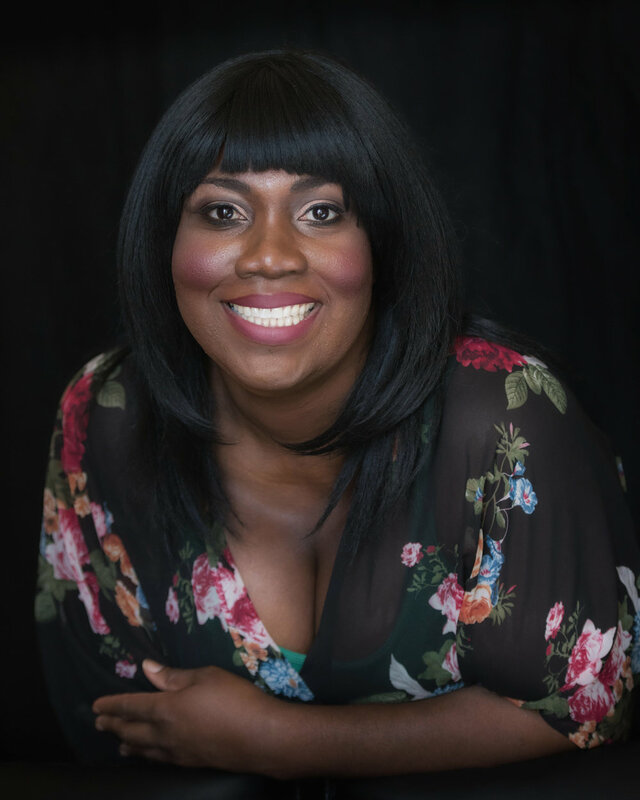 Nicole Joy Mitchell (Contralto) is a proud native of Brooklyn, New York. She performs regularly in the New York area with American Opera Projects (AOP), which promotes the works of new composers. Nicole has performed at Carnegie Hall's Zankel Hall, Lincoln Center Festival, New York City Opera, Sarasota Opera, and overseas at the Semperoper in Dresden, Teatro di San Carlo, Landestheater in Austria, and the Festival de Wiltz. In 2017, Nicole made her debut with Portland Opera in a double-bill of David Lang operas The Difficulty of Crossing a Field (her voice is on the recording released in 2015), and the Pulitzer Prize-winning opera The Little Match Girl Passion. This winter Nicole will head to Boston, MA, to sing the rarely performed work of Julia Perry’s Stabat Mater with the chamber orchestra A Far Cry at the Isabella Stewart Gardner Museum. In May Ms. Mitchell will appear as the Empress in the world premiere of the opera The Nightingale and The Tower (music by Jason Treuting and Beth Myers, libretto by Rebecca Comerford) with Ojai Youth Opera, where she has shared her love of opera and art songs with Ojai Youth Opera Workshop students for the past several summers. Nicole can be reached at 347-451-3450. For more about Nicole Joy Mitchell, click here.